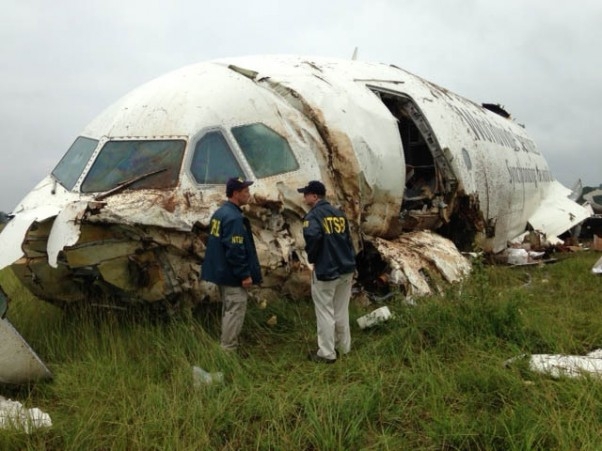 Although plane crashes are relatively rare, the death toll is usually high due to a large number of people onboard. Sometimes, people get lucky and become the sole survivors of plane crashes. But, for many of these survivors, living through the crash was only the beginning as they then had to survive dire conditions. Although plane crashes are relatively rare, the death toll is usually high due to a large number of people onboard. Sometimes, people get lucky and become the sole survivors of plane crashes. Worst Car Accident Ever Recorded Woman Thrown 20 meters in the air! Reports are coming in early Wednesday morning that a UPS Airbus A300 with registration N155UP has crashed just outside Birmingham Airport, short of runway 18.